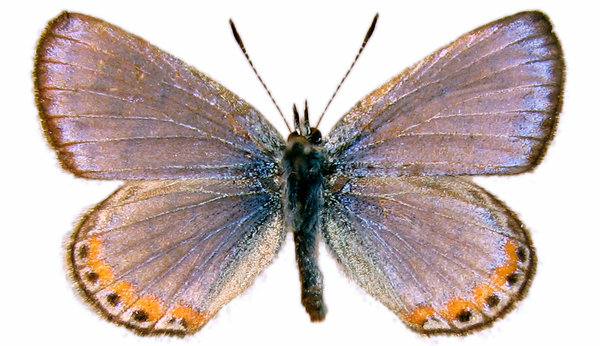 Nonfiction: Nabokov Theory on Butterfly Evolution Is Vindicated, an article by Carl Zimmer in NYT. Нет, бытие – не зыбкая загадка. It is to eat from the edge into the tender leaf.